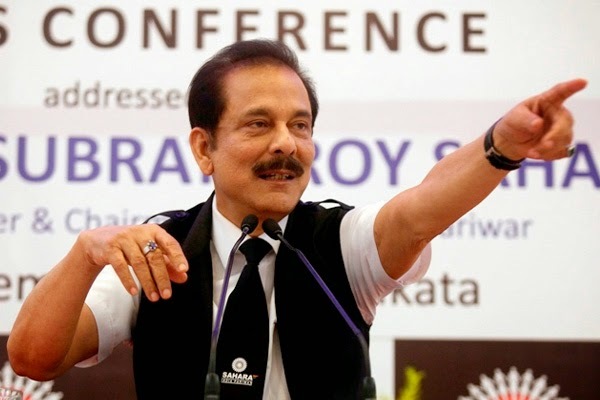 Jailed Indian businessman Subrata Roy is back in a cell after living in a makeshift prison office fortwo months, from where he tried to sell his trophy assets, including hotels in London and New York. Roy was moved back to a cell in Delhi's Tihar Jail after a Supreme Court-imposed deadline for the use of the office ended, Reuters quoted the jail's spokesman Mukesh Prasad as saying. Read More..